Raya, a Nahua elder. More than half his people were wiped out after their land was opened up for oil exploration, Peru. The isolated Nanti live deep in Peru’s Kugapakori-Nahua Reserve and are under threat from land invasions and disease. 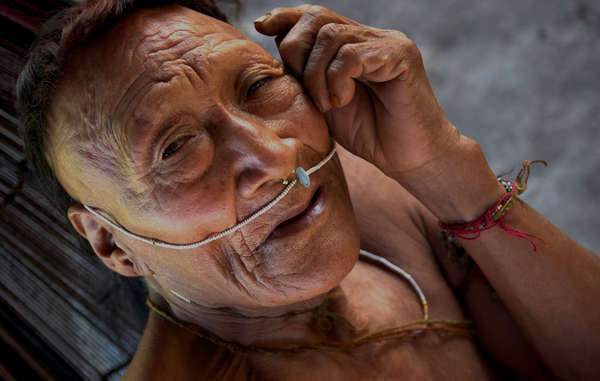 Survival’s Director, Stephen Corry said, ‘Oil and gas drilling in uncontacted tribes’ reserves make a mockery of Peru’s new law. 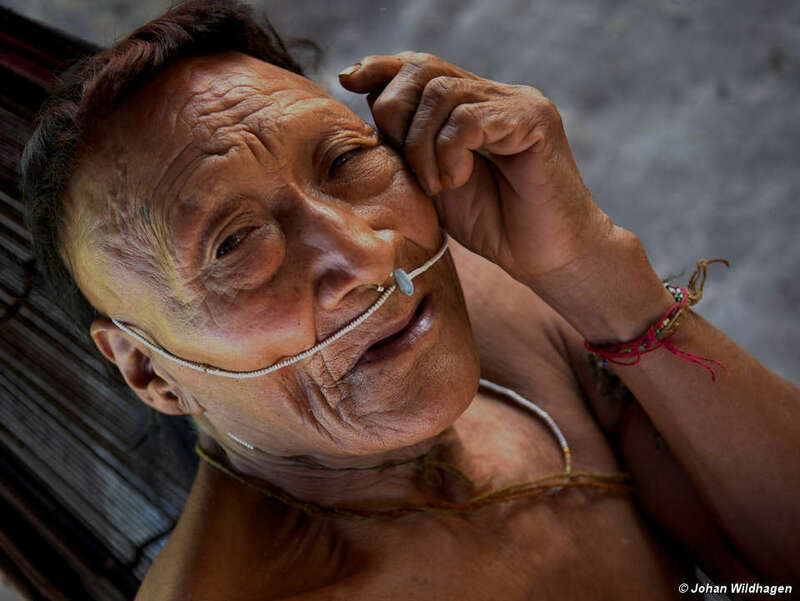 It also risks jeopardizing the government’s promise to protect uncontacted tribes, who are especially vulnerable’. "This is taking place during a backdrop of intense repression against the Mapuche people"